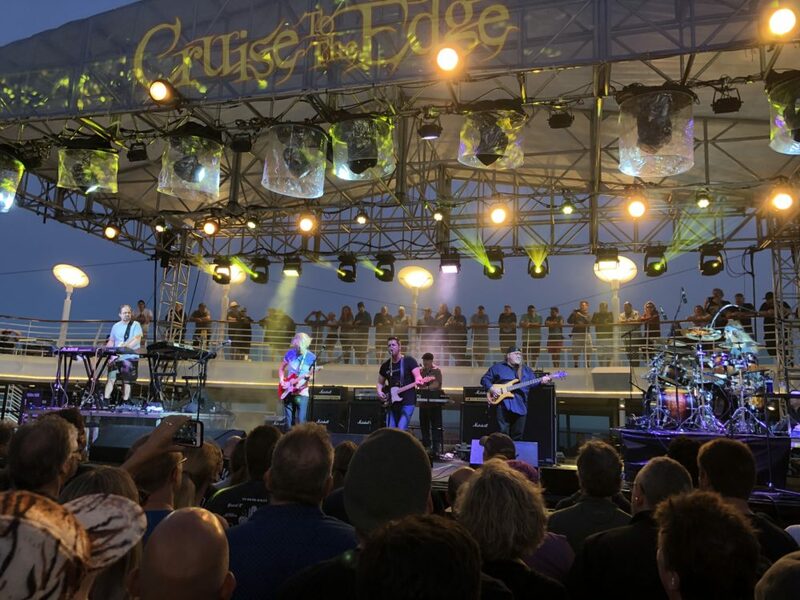 Mike Portnoy always does something surprising on his performances on Cruise to the Edge. The 2019 edition perhaps topped them all. 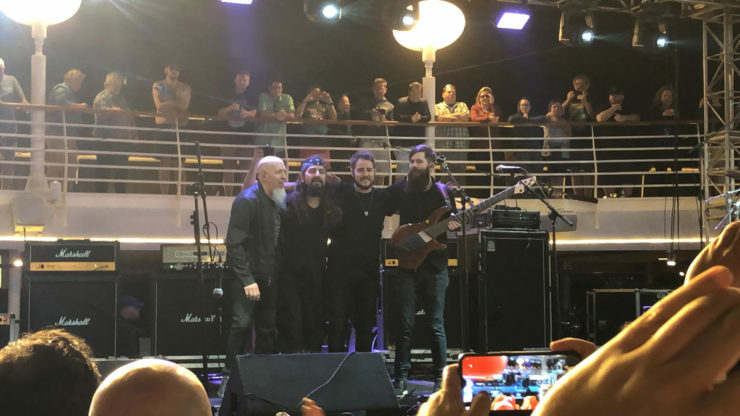 On the final night, Feb 8th, 2019, Portnoy performed his Mike Portnoy and Friends set with some of his most notable bandmates. The show opened with Flying Colors (Neal Morse, Steve Morse, Dave LaRue, and Casey McPherson). The band did 4 songs including Blue Ocean, Place in your World, Fool In My Heart, and Mask Machine. 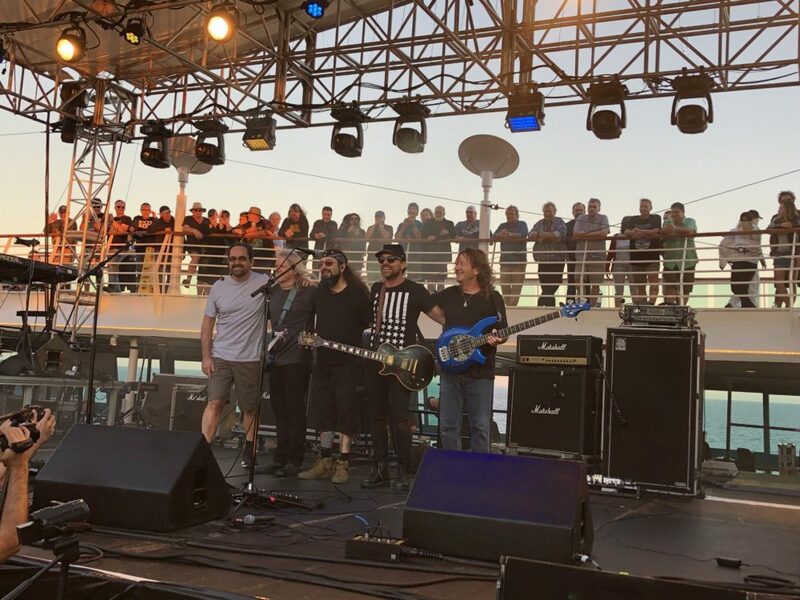 Portnoy also announced the band would return to perform on Cruise to the Edge 2020. 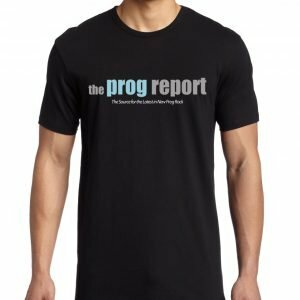 Then he welcomed his Transatlantic bandmate Roine Stolt, along with bassist Randy George, guitarist/singer Ted Leonard, and keyboardist Bill Hubauer to join himself and Neal Morse. They played the “Suite Charlotte Pike/Abbey Road” medley from Transatlantic. 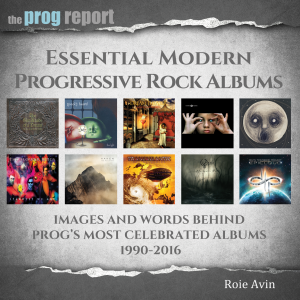 Then Portnoy announced there was one more song and brought up Jordan Rudess, guitarist Eric Gillette (Neal Morse Band) and bassist Conner Green (Haken) to perform the famed Dream Theater “Instrumedley” from Live at Budokan. 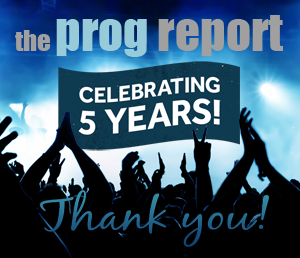 The performance was flawless and incredible for any long-time Dream Theater fans. You can see the video below.